Scunthorpe United sadly announced the passing of one of the club’s former managers, Bill Green, this morning. 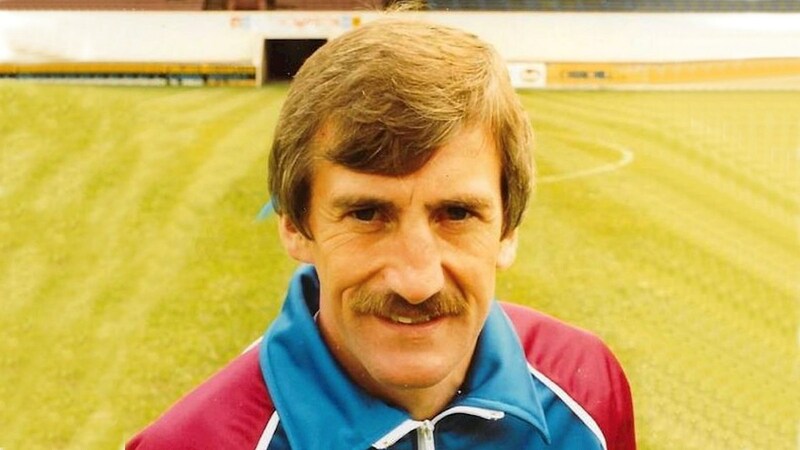 Green’s association with the Iron began in 1984, where he remained as the assistant manager until 1991, when he succeeded Mick Buxton as the first team manager. He quickly became a fans favourite when he led the team to Wembley and the Play Off final in 1992, before the club narrowly lost out on promotion to Blackpool. 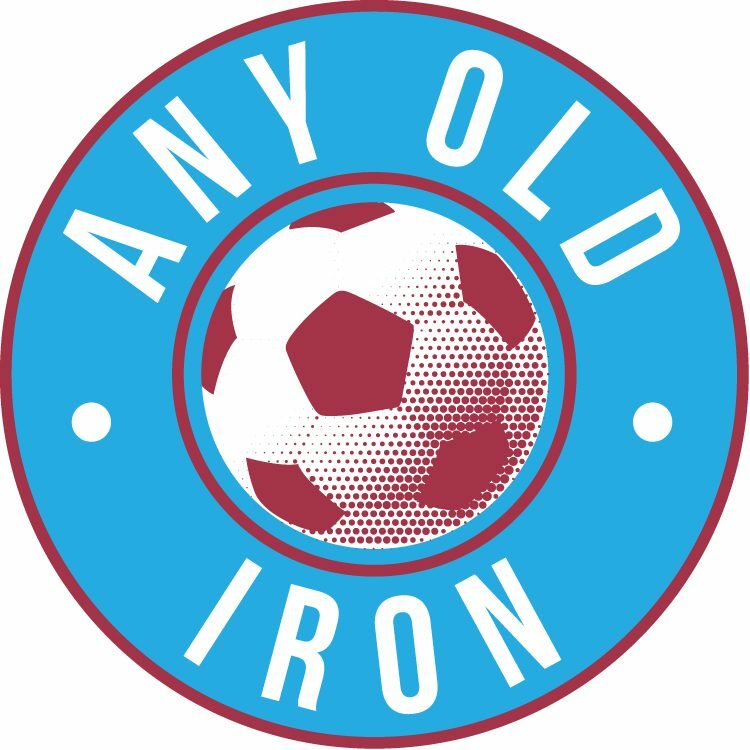 Green left the Iron in January 1993, and was most recently the ‘Senior Recruitment Officer’ at Premier League club Southampton, before passing aged 66. Our thoughts are with the family and friends of Bill Green, may he rest in peace.